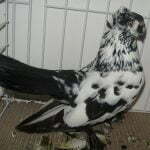 German Shield Owl pigeons – also known by the names: Cravaté Allemand à Bouclier Colorée, Deutsches Schildmövchen, Cravattato Tedesco Scudato, Немецкая щитковая сова – an old breed originally originally from Asia Minor and North Africa, later incorporated and developed in Germany since the 1980s. 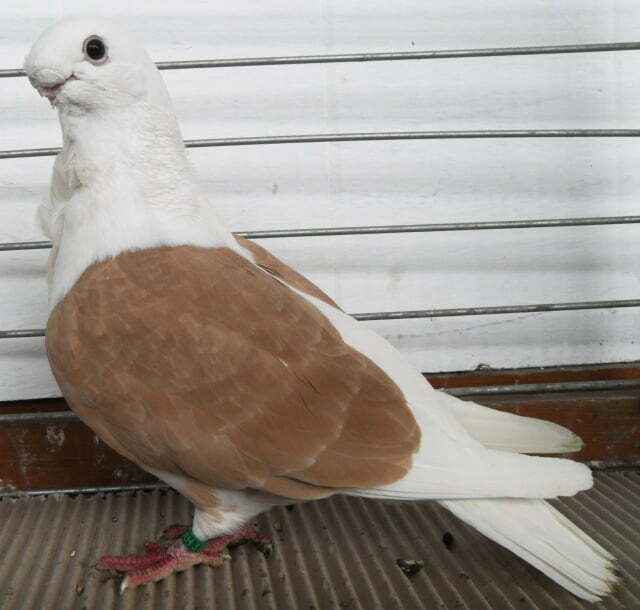 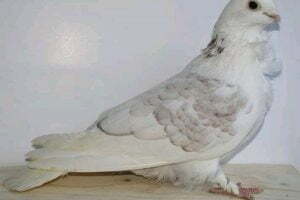 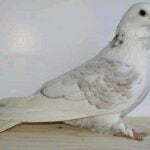 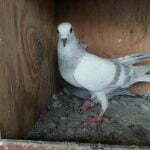 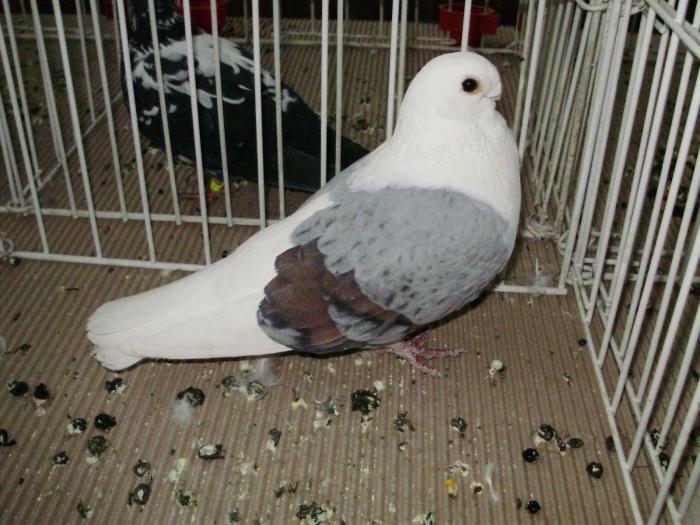 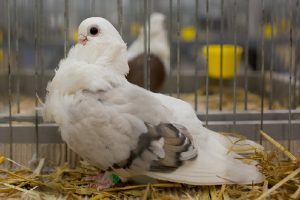 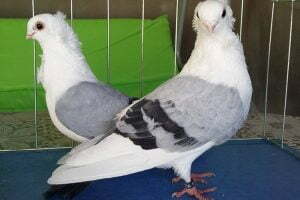 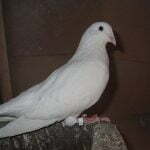 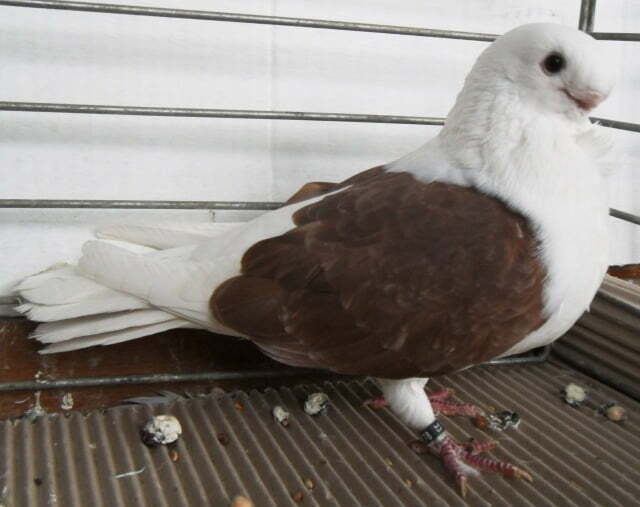 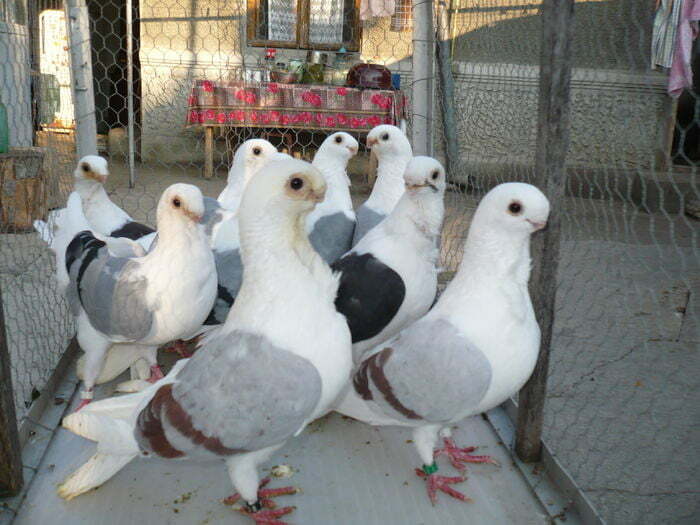 The breeders believe that this variety has a kinship with Anatolian Owl, African Owl and Turbit. 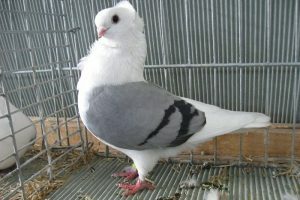 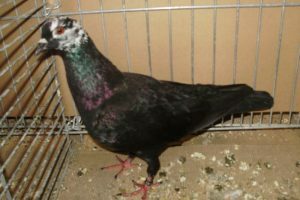 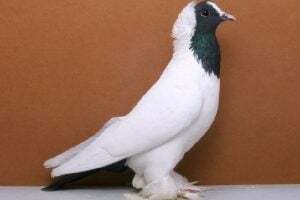 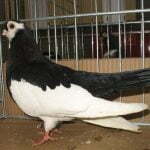 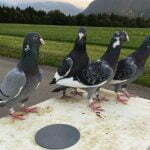 Varieties belonging to this type of Owl pigeons have great flying ability, although in its development it is now more intended as a display pigeon.